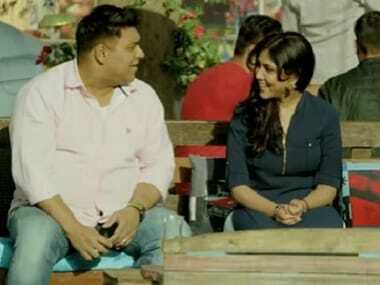 Sakshi Tanwar and Ram Kapoor recreate the chemistry they shared in Bade Acche Lagte Hai. 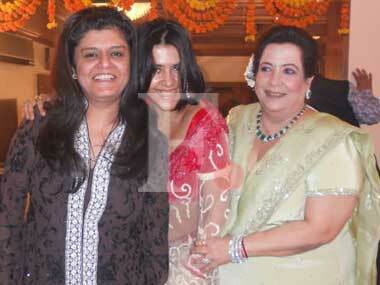 Will queen of television Ekta Kapoor overtake Bigg Boss? Ekta Kapoor's Bade Acche Lagte Hain is soon catching up with Bigg Boss says a report, but the question is, can it topple the popular reality television series to take the number 1 slot on national television? Whether the mocking birds on Twitter like it or not, rotund Ram Kapoor is a successful television star seemingly unbothered by his flabbiness. Rajyasree Sen on the lip lock that got tongues twittering.